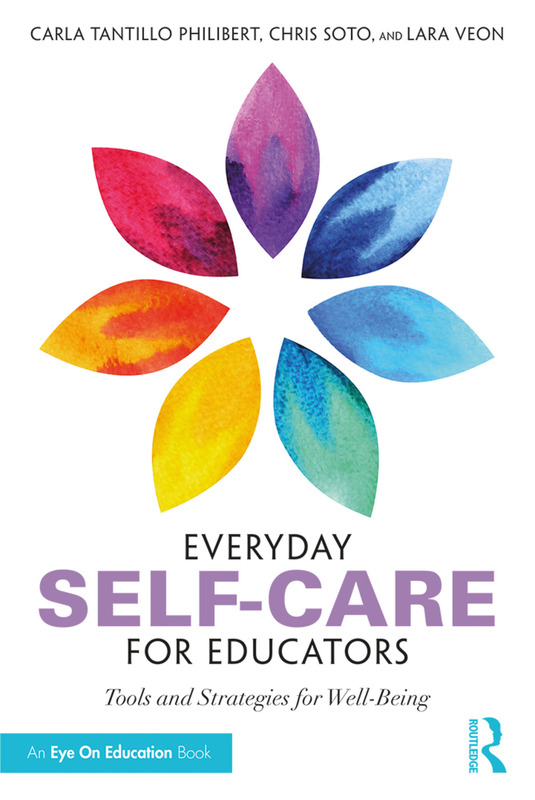 If you’re an educator experiencing burnout, compassion fatigue, or vicarious trauma, this book will help you embrace tangible self-care practices to improve your well-being both in and out of the classroom. Using the framework of the "window of capacity"—the zone of the nervous system arousal in which a person is able to function most effectively—the authors illustrate not only "the why" of self-care, but also "the how." Chapters explore how stress at school impacts personal life, the way teacher self-care benefits students, and ways in which schools can implement and support well-being. The book includes a variety of tips and interactive activities to help you identify your own needs and implement helpful practices. You’ll leave with a toolbox of information and simple practices to effectively advocate for your well-being in educational spaces and beyond. Carla Tantillo Philibert is a recognized expert on Social-Emotional Learning (SEL), mindfulness and yoga practices in the school setting. She is the founder of Mindful Practices, co-founder of Class Catalyst and oversees a team of dedicated practitioners who have served thousands of students and teachers across the country since 2006. Chris Soto has worked in both private and public educational settings in a variety of roles, always with the goal of expanding emotional and mental health supports for students. Currently, he is the Social-Emotional and Mental Health Coordinator for Durham Public Schools and an Instructor at the University of Pennsylvania Graduate School of Education. Lara Veon, LCPC, is a holistic body-inclusive psychotherapist, trauma consultant, educator and yoga teacher. She currently works in private practice in the Chicago area where she specializes in the treatment of trauma and consults with schools across the nation on SEL and trauma-informed practices.